Nowadays, the mass media have often aired unexpected news of death and suicide. Peoples that under depression did not want to seek help and people surrounding them did not know how to help them either. There have been numerous efforts by various parties to address this problem time by time. However, previous related study shows an increasing number of major depressive episodes from the year 2010 until 2018 among young adults. Psychologists believe that the numbers will continue to rise in 2020 if no changes were made. This research intends to educate people on how to treat friends or family members that have a depression through advertising by using social media platforms to gain awareness among youngsters about the bad effect of depression. Contextual analysis from the case study and a survey has been conducted. Data have been collected from interviews, newspapers, and published reports. This research found that the majority of the respondents did not know how to help people that have depression and they usually take a wrong step while helping them. The social campaign was expected to be the key driver for change in the public’s attitudes and behaviour. MOHD RAZAK, Norshahira Atikah; ABDUL AZIZ, Mohd Nasiruddin. ADVERTISING IN SOCIAL MEDIA AS A NEW APPROACH IN MENTAL ILLNESS CAMPAIGN AMONG YOUTH. IDEALOGY, [S.l. ], v. 3, n. 2, p. 224-234, sep. 2018. ISSN 2550-214X. 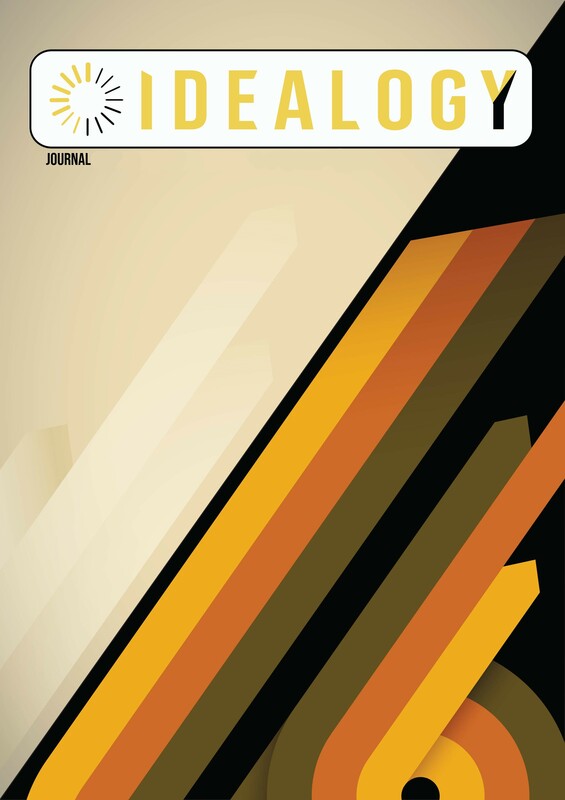 Available at: <http://idealogyjournal.com/ojs/index.php/idealogy/article/view/79>. Date accessed: 18 apr. 2019.